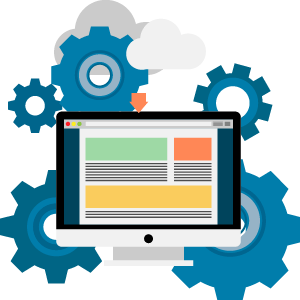 Static Websites or Dynamic Web Portals, we know how to create best for you. People are getting more familier to mobile phones, get your Application Soon! Apex TG is an ISO Certified 9001:2008 product based organization providing training to the trainees. We are providing Industrial training and side by side job placement opportunities to M.Tech, MCA, B.Tech, BCA, Polytechnic, Diploma students who are willing for short term training on the live project. The trainee will work on client based running live projects for the exposure. We provide training in ASP.Net 4.5.2, Java/J2ee, PHP 5.6, SEO, Networking A+, Software testing technologies. Fresher/Graduates from all IT stream like MCA, B.Tech, BCA, Diploma can apply for the training. Apex TGI provides 3 months corporate and industrial work exposure on different technologies by working on running live project. 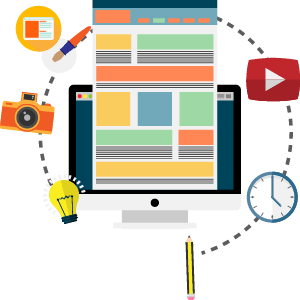 Acwits is a Software IT & Digital Marketing Company in Delhi NCR. 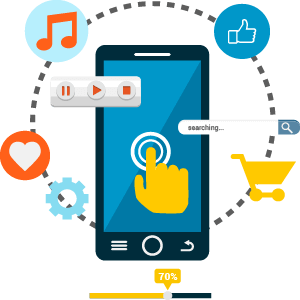 We provide website designing, mobile app development, ecommerce web portals, brand building and SEO, PPC, social media services. Acwits is a premium Social Media Marketing company holding the Social Media handles of different brands and managing their Brand Value & Customer Relationship. Let's "Create a Better tomorrow"! Each and every project is different for us and hence requires a detailed discussion over it. Please provide maximum inputs from your side so we can come up with best ideas when we meet. © 2019 ACWITS - ALL RIGHTS RESERVED.